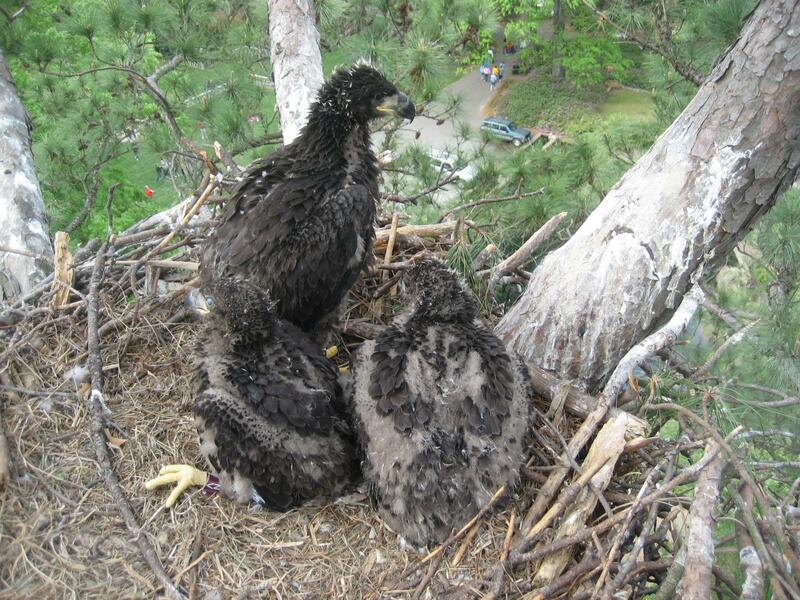 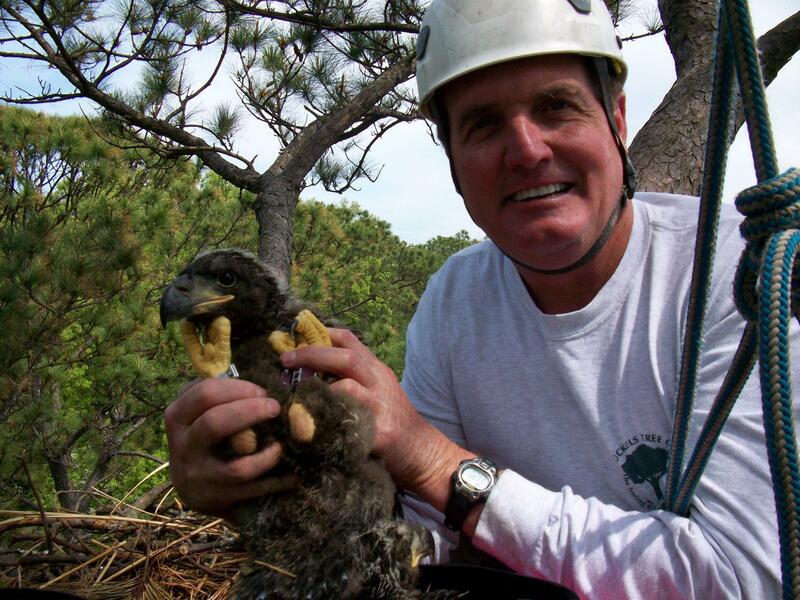 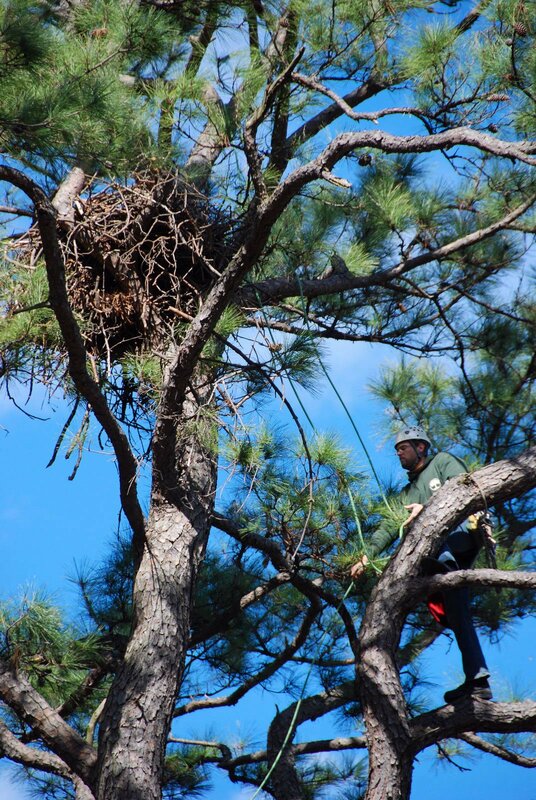 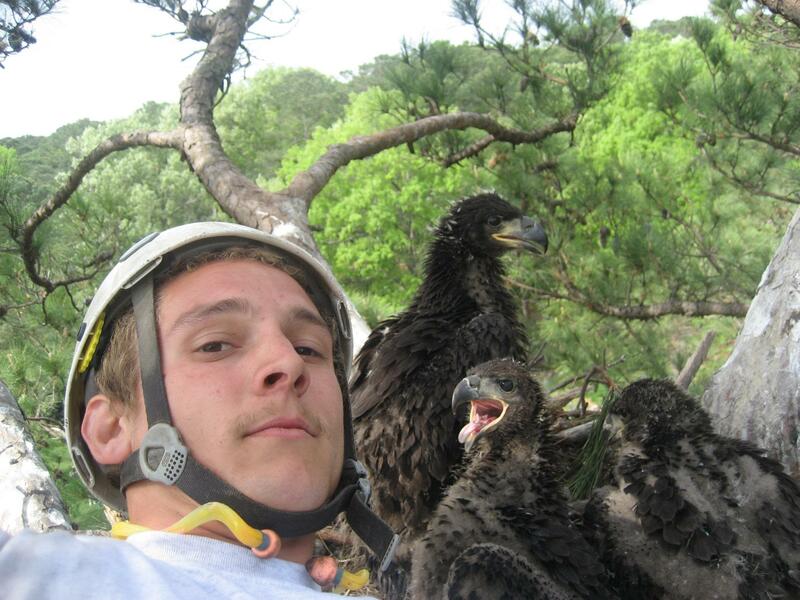 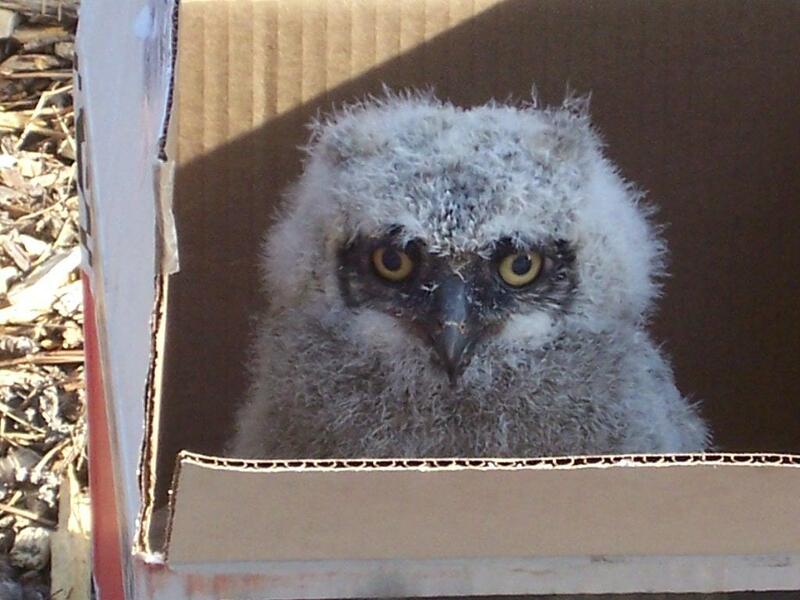 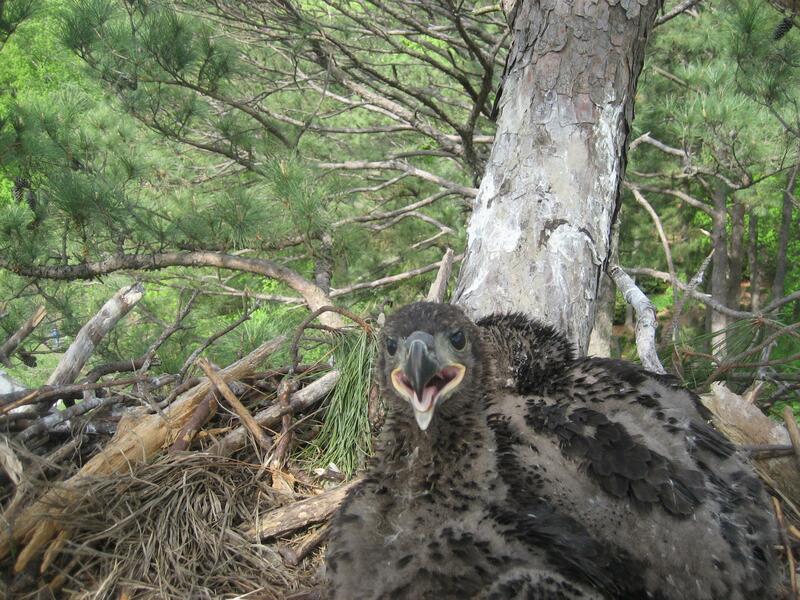 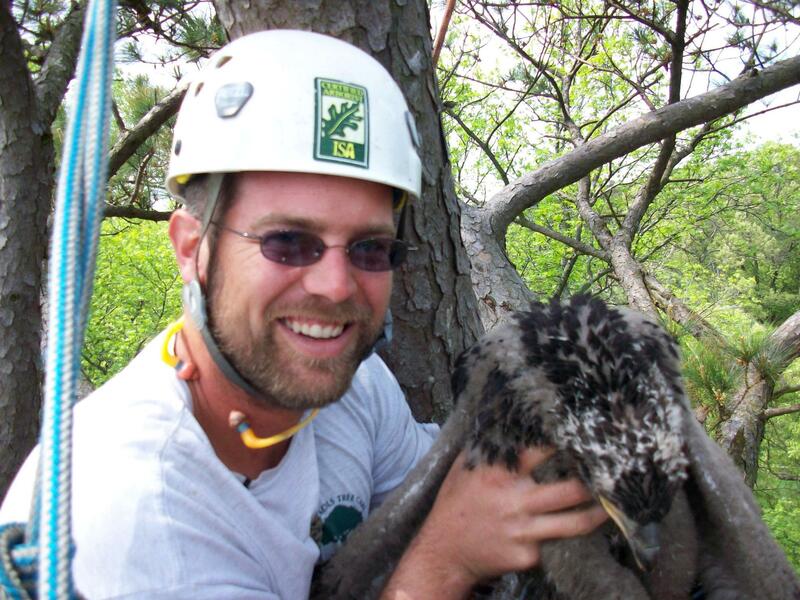 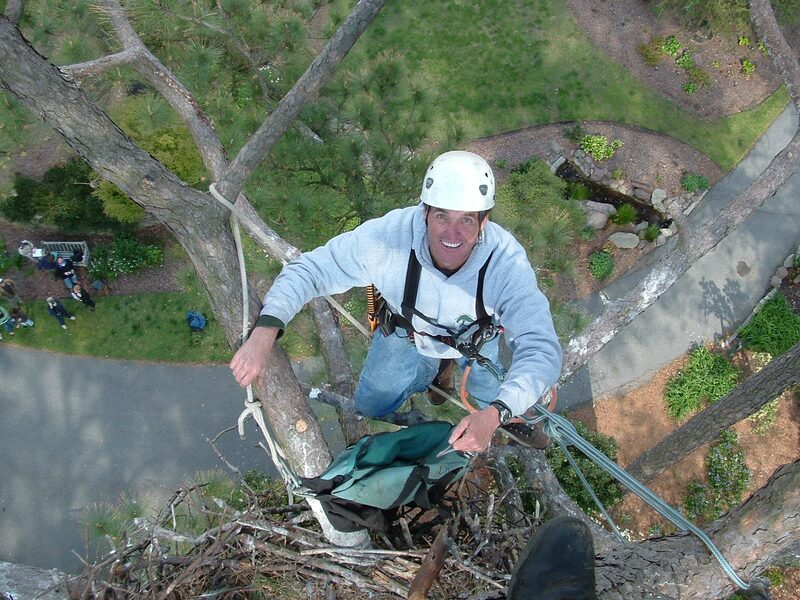 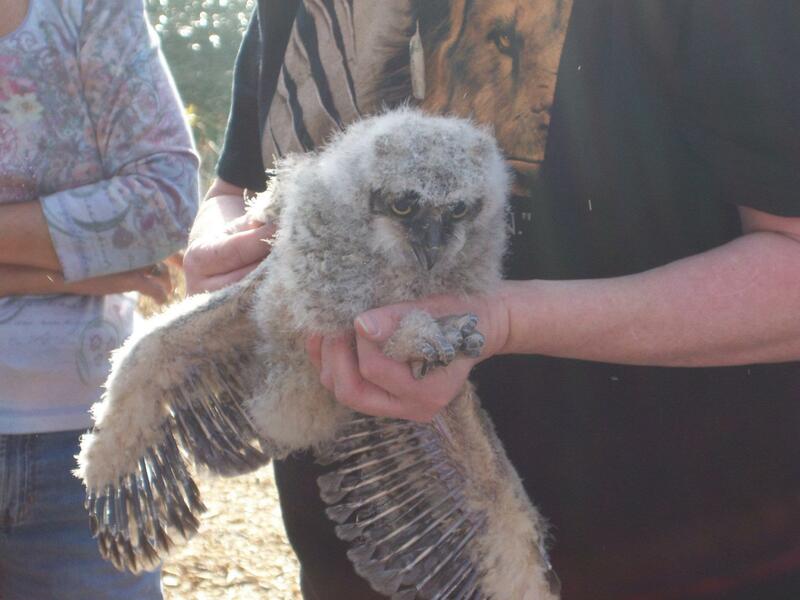 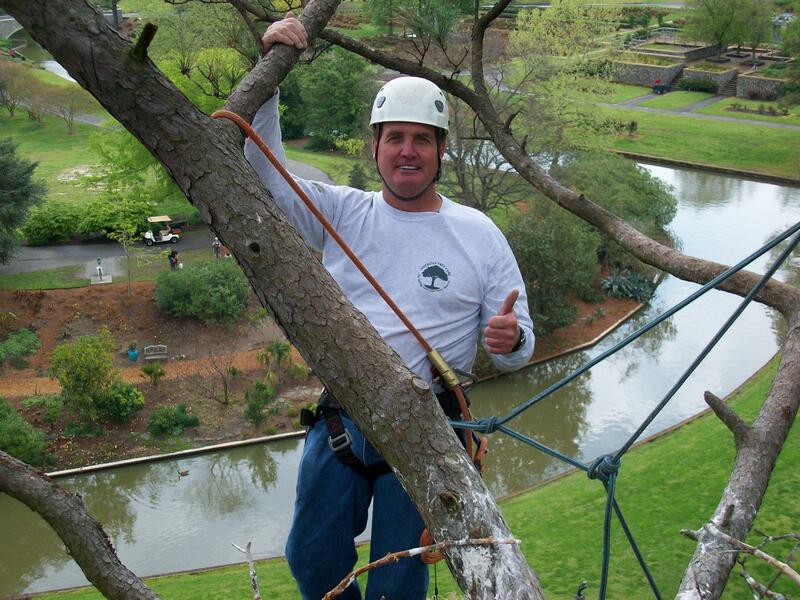 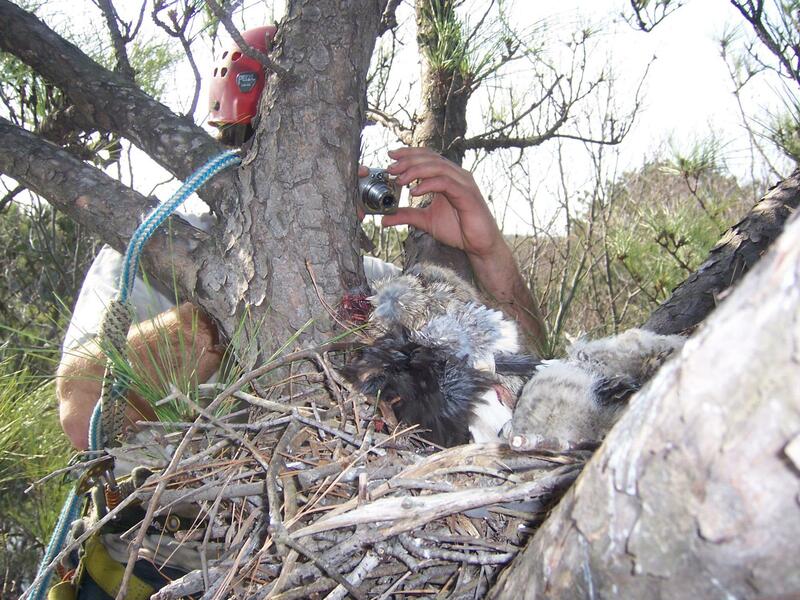 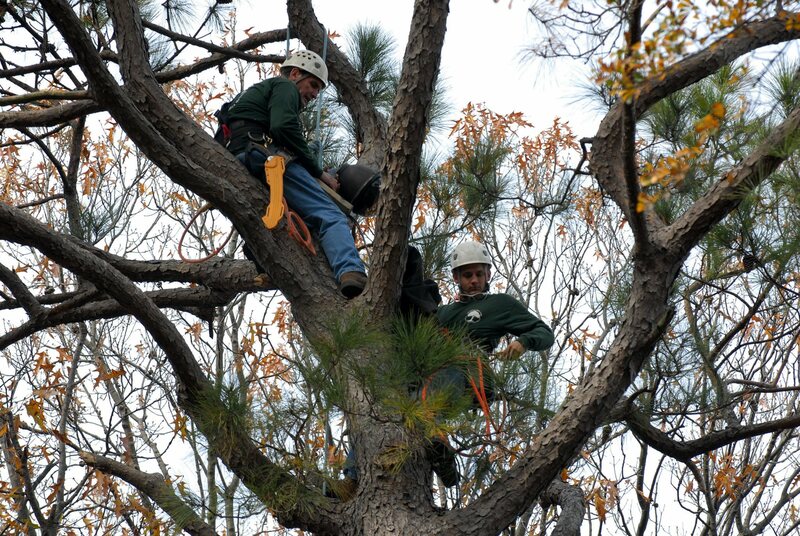 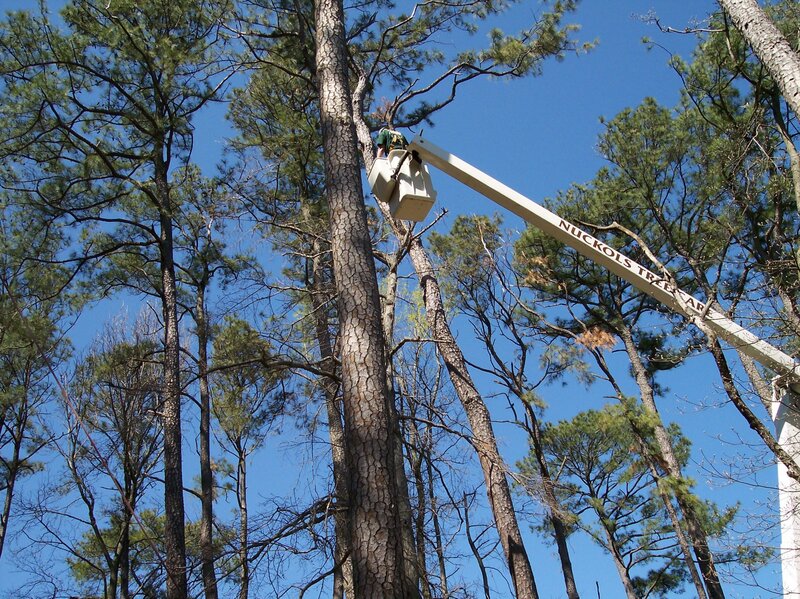 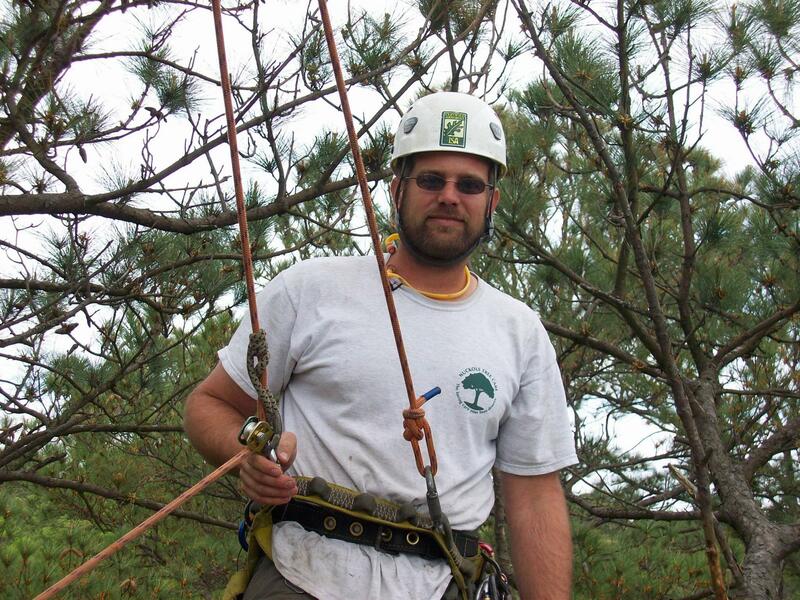 Over the years, Nuckols Tree Care has assisted wildlife officials in retrieving and returning eagles, owls, osprey, and more to their nests. 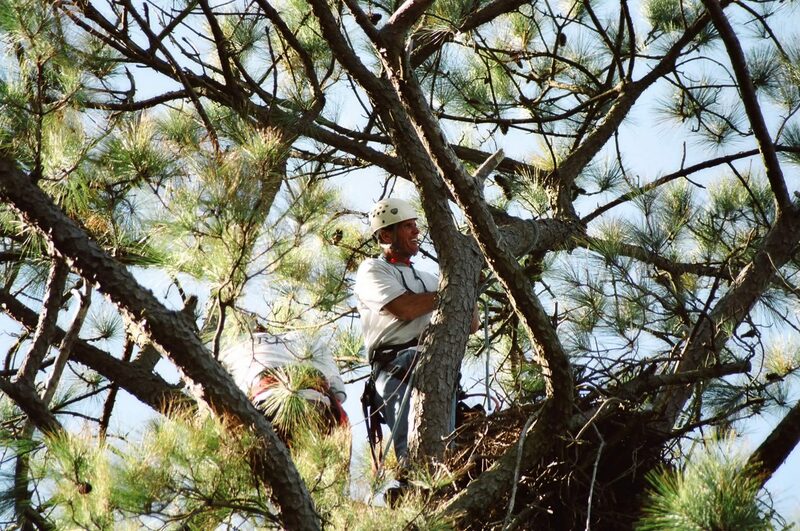 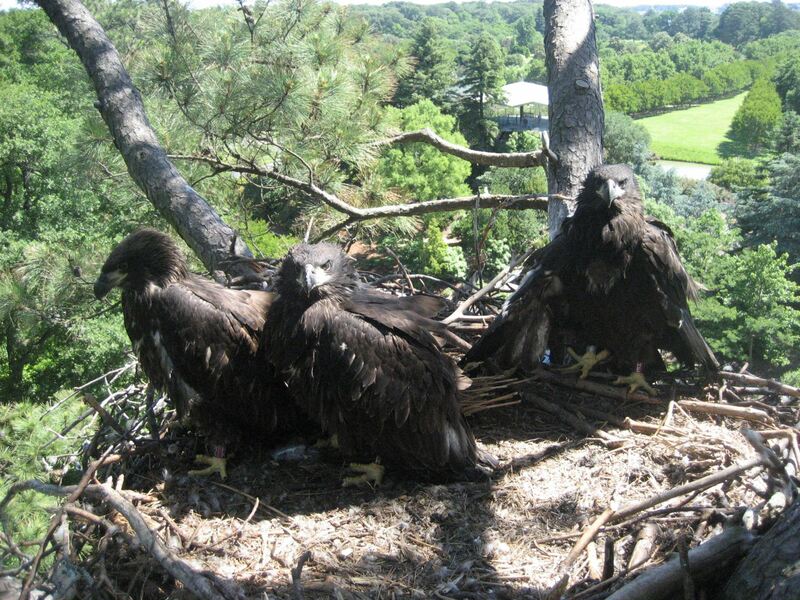 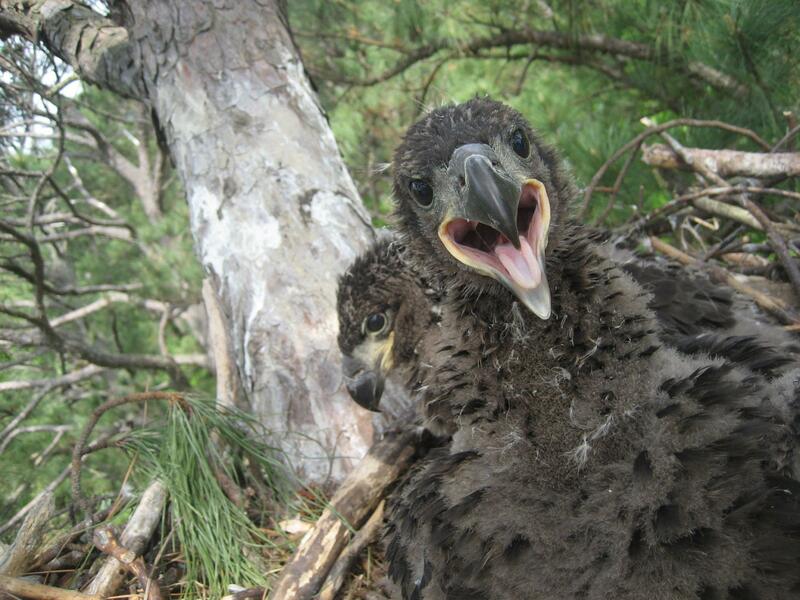 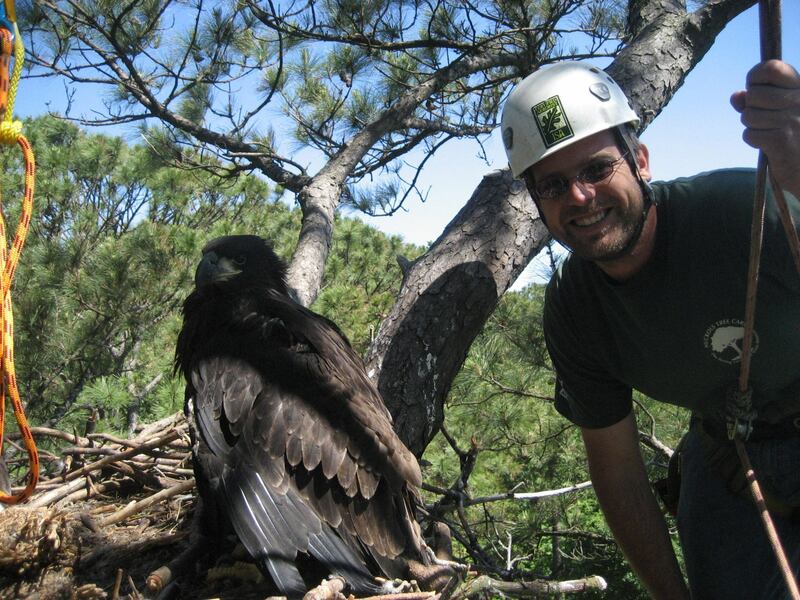 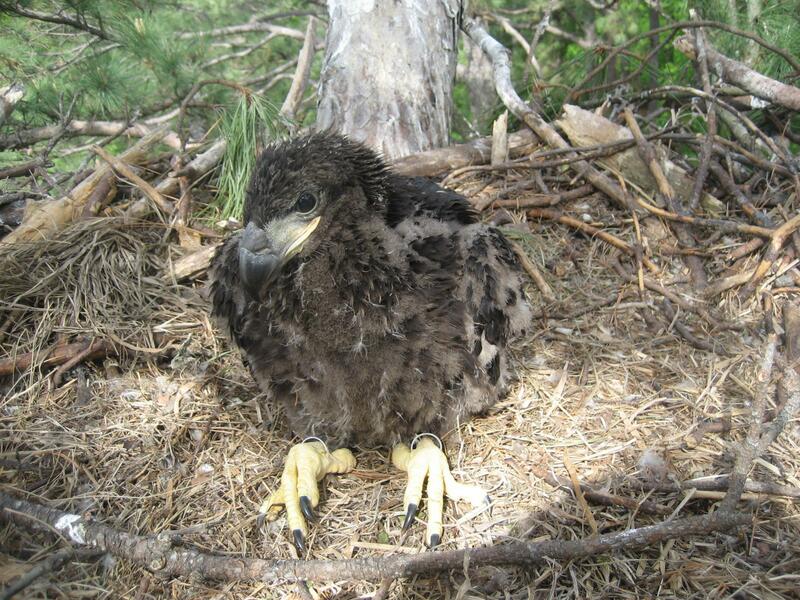 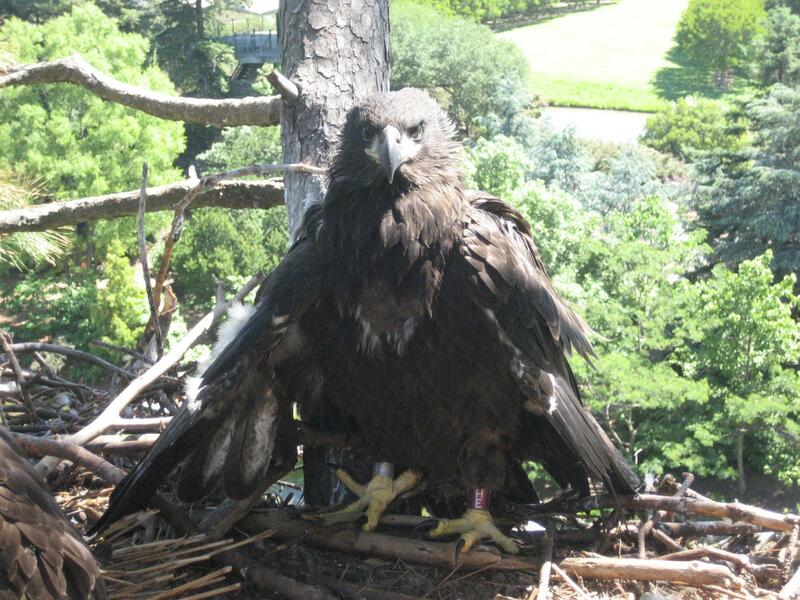 We started working with the American Bald Eagles at Norfolk Botanical Gardens when they began nesting back in 2003. 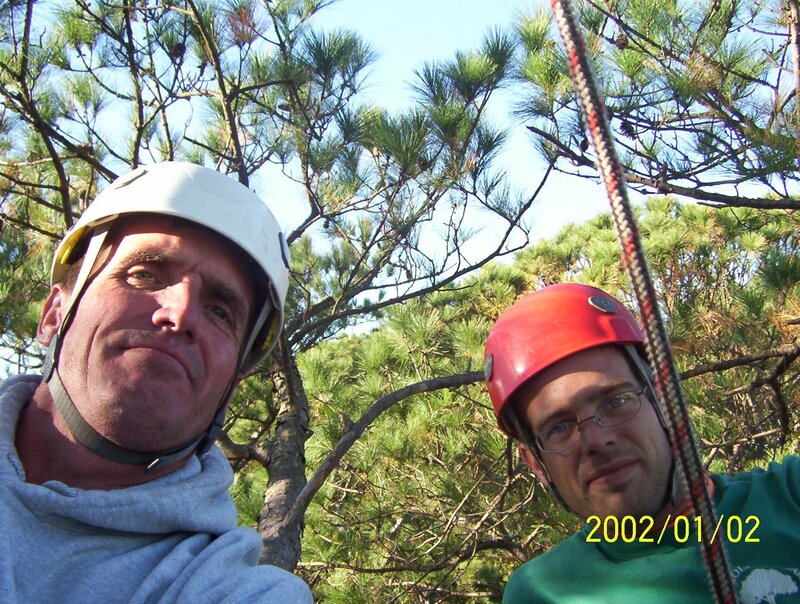 The journey had its highs and lows, and we made a lot of friends along the way. 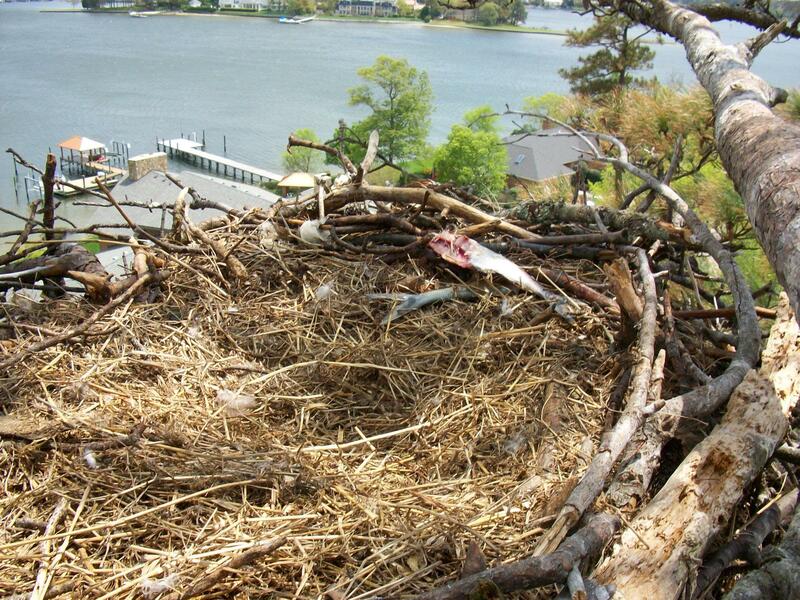 When we first started to hear rumors about the nest being removed, we immediately said, "no way, we are not going to do it". 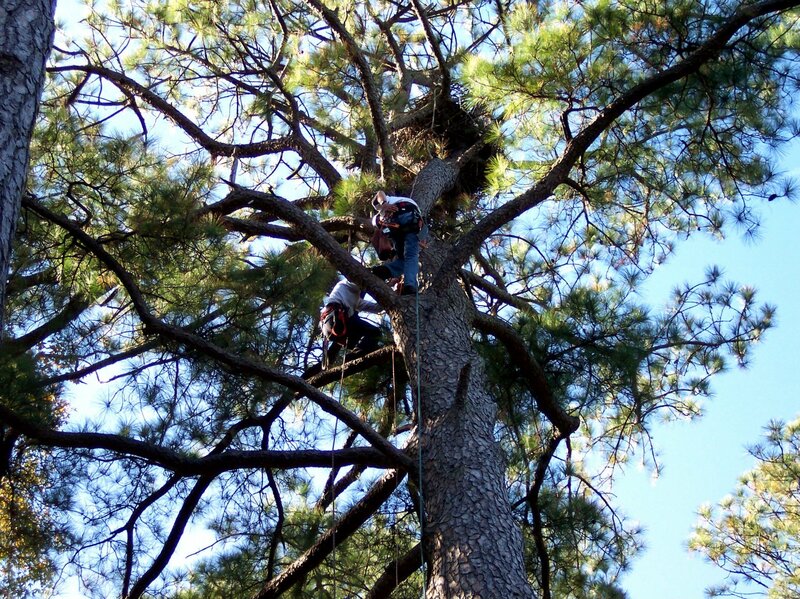 As time went on and we realized it was definitely going to happen, we ultimately decided that Nuckols should be the one to do it. 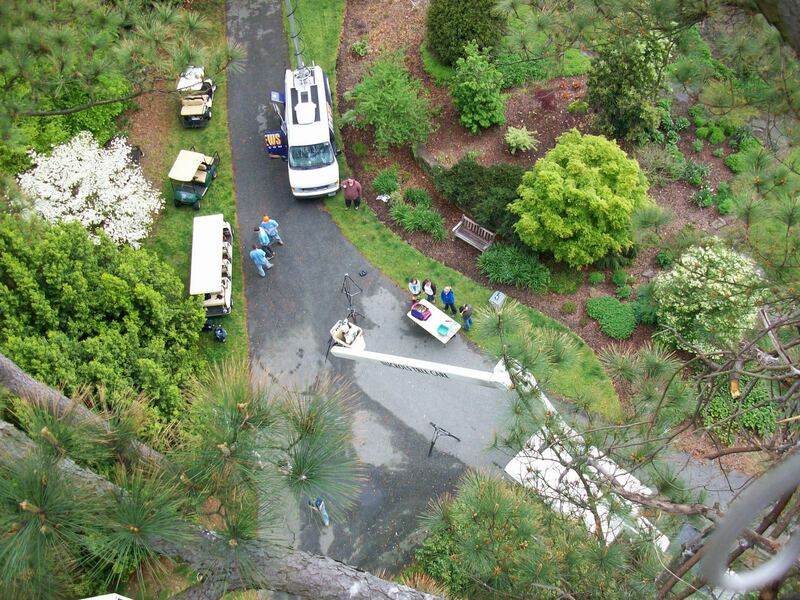 We continue to support the Norfolk Botanical Gardens and volunteer our time as we did long before their arrival. 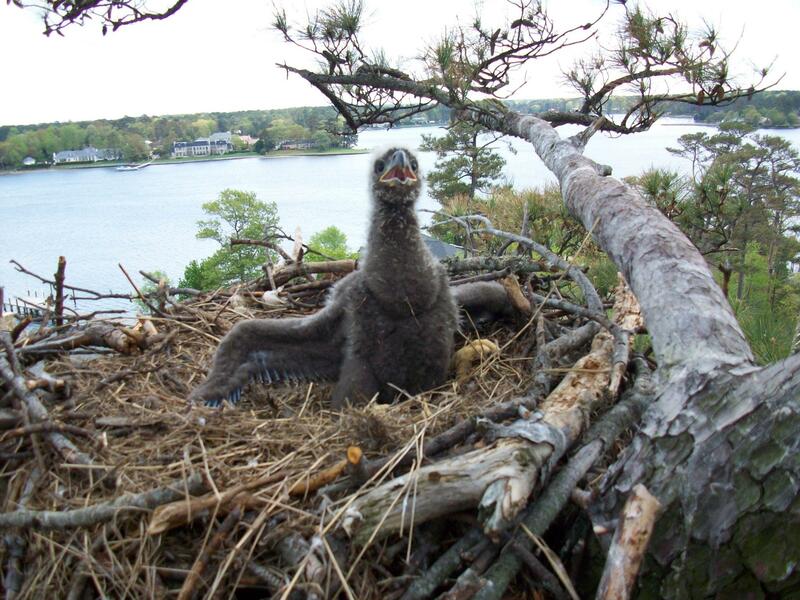 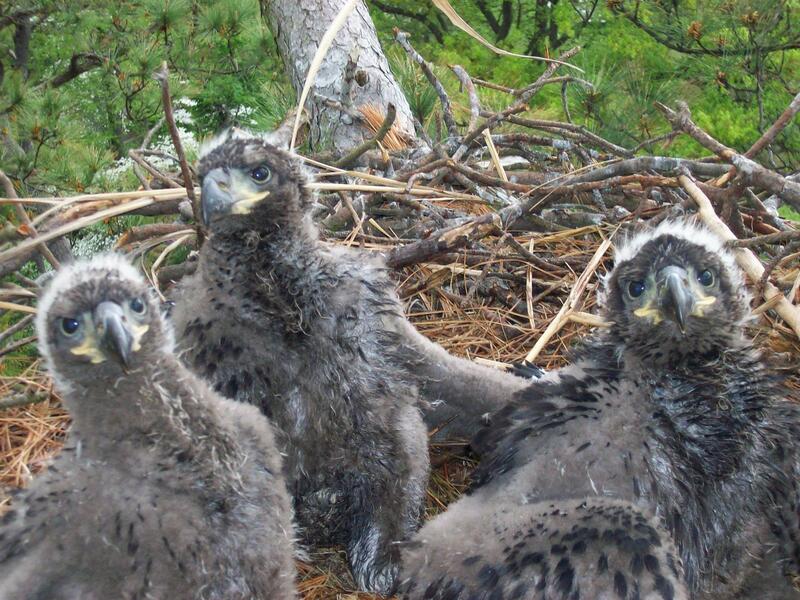 The great news is the Eagle population is making a comeback, we see them constantly throughout Hampton Roads and we couldn't be more excited!